In addition to packing and supervising your movers, you need to take some time to make sure you change your address on your mail and other important documents. This will ensure, before your move, that all your information is up to date and you’re receiving your bills. UPS has an online form you can go through to change your address for all of your mail. It’s secure and reliable. There are also numerous online checklists that will help you think of any other bills, mail or documents you need to immediately change your address on. About.com provides a checklist that goes through utilities and services, financial and personal accounts, government and public offices, and subscriptions. Everything from your water bill to your newspaper subscription needs changing. Ensure your doctors are notified, bank, insurance agency and post office, and change your address on your driver’s license, social security, income tax form and vehicle registration. 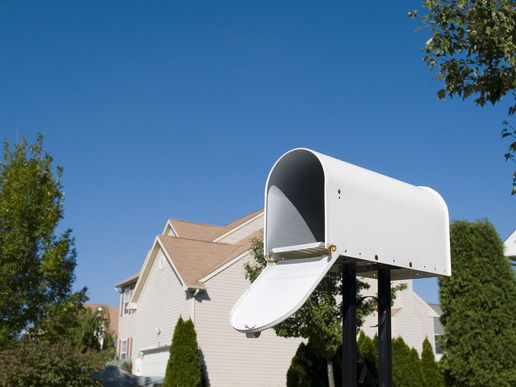 In addition, your children’s school and workplace should be notified of your address change in a timely manner. Prioritize which people need to be notified and which documents changed and divide the tasks over the month prior to your move so you don’t have to worry about it after your move.